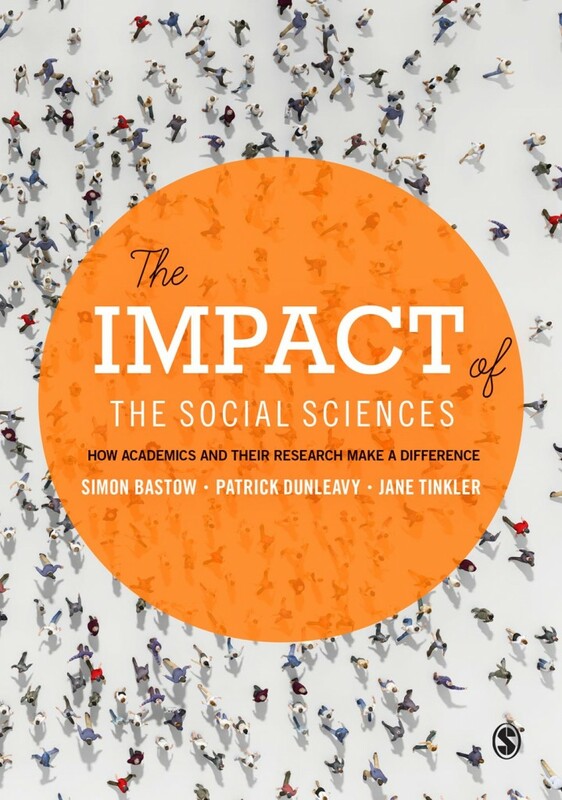 The Impact of the Social Sciences: How Academics and Their Research Make a Difference by Simon Bastow, Jane Tinkler and Patrick Dunleavy. The three-year Impact of Social Sciences Project has culminated in a monograph published by SAGE. The book presents thorough analysis of how academic research in the social sciences achieves public policy impacts, contributes to economic prosperity, and informs public understanding of policy issues as well as economic and social changes. This book is essential reading for academics, researchers, university administrators, government and private funders, and anyone interested in the global conversation about joining up and increasing the societal value and impact of social science knowledge and research. Explore resources and more information here. 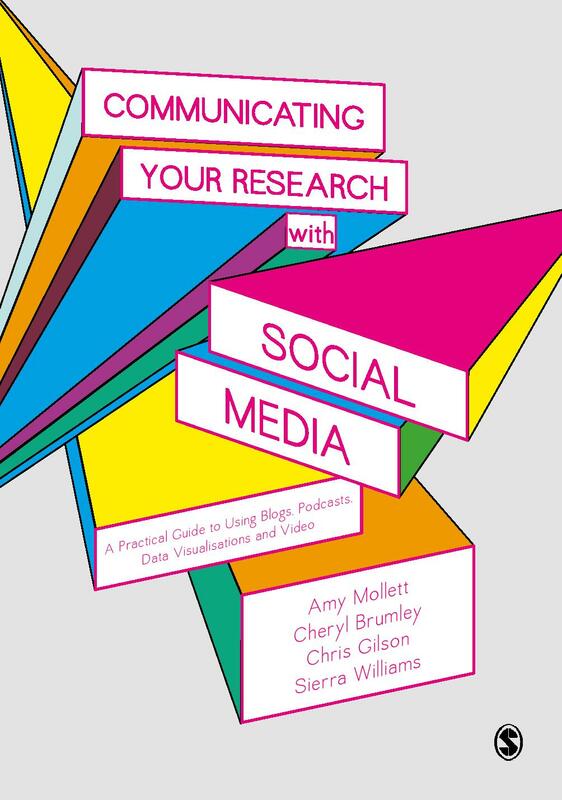 This dynamic, engaging guide empowers from SAGE you to go beyond bar charts and jargon-filled journal articles to bring your research online and present it in a way that highlights and maximises its relevance through social media.